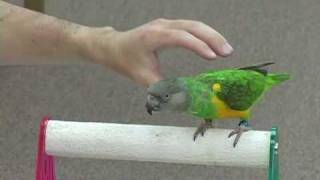 When should you take your parrot to the vet for the first time? 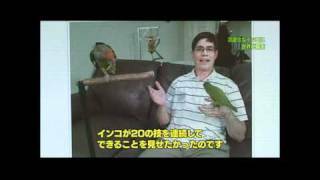 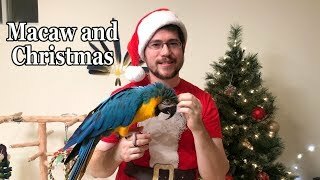 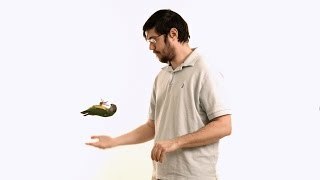 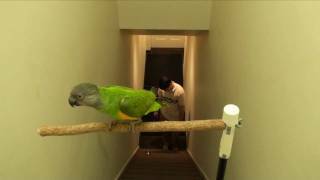 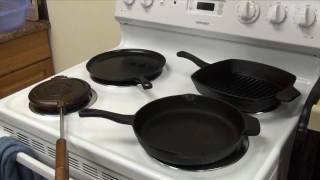 This video is about getting that initial vet visit for your bird right after you get it. 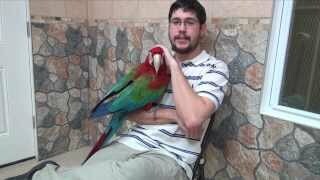 You'll learn about the different reasons why it is a good idea to get your parrot checked by an Avian Veterinarian right in the first few days or weeks from when you get it.